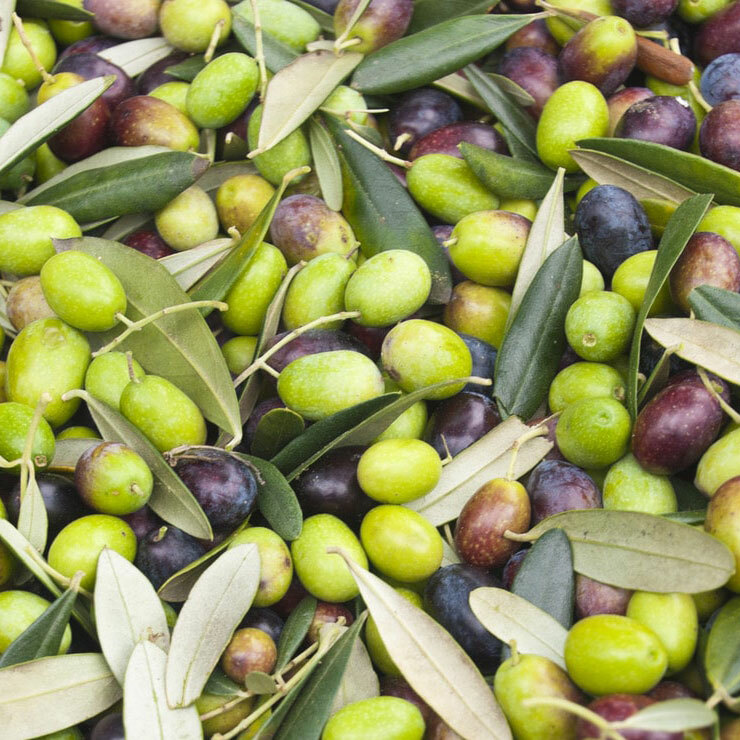 Our family has a long tradition in farming, harvesting and processing olives into high quality oil since 1932. We are the fourth generation of Markellos family olive oil producers who keep our family vision of virgin olive oil alive with profound respect for one of nature’s most precious fruit. For years we have successfully supported local producers with great care and deep love for our local tradition. Markellos Family Olive Oil Mill is situated in Galataki (village in eastern Corinth) and it is one of the most advanced mills in the Northeast Peloponnese. 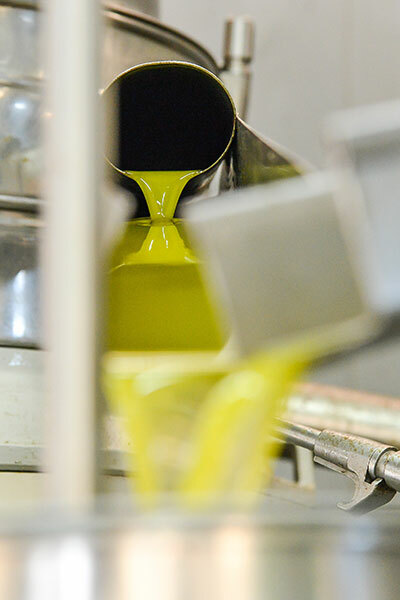 Our long tradition has taught us that the care taken in each of step of olive oil products not only affects the taste and quality of the olive oil but its cost, yield, and shelf life. Therefore, we greatly focus on providing local producers with reliable and efficient information on every aspect of olive production based on both traditional and modern know-how resources. 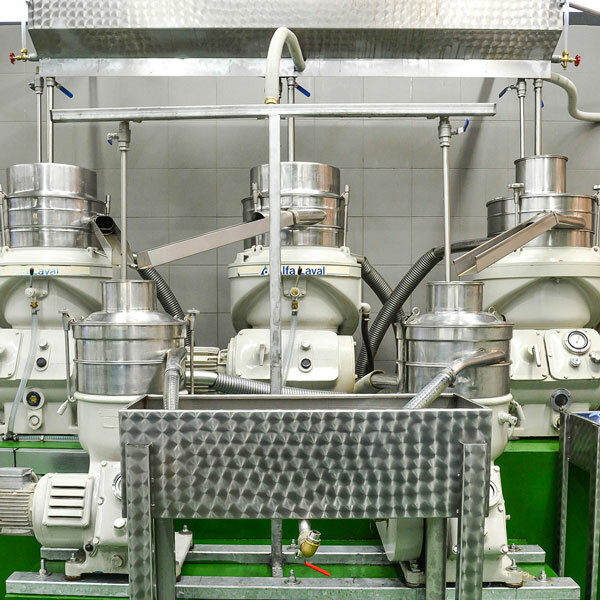 Fully renovated, our olive oil mill boasts all the modern equipment and required certifications (ISO 22000:2005, Compliance to Council Regulation (EC) No 834/2007 on organic production and labelling of organic products) to enable the production of superior quality oil. 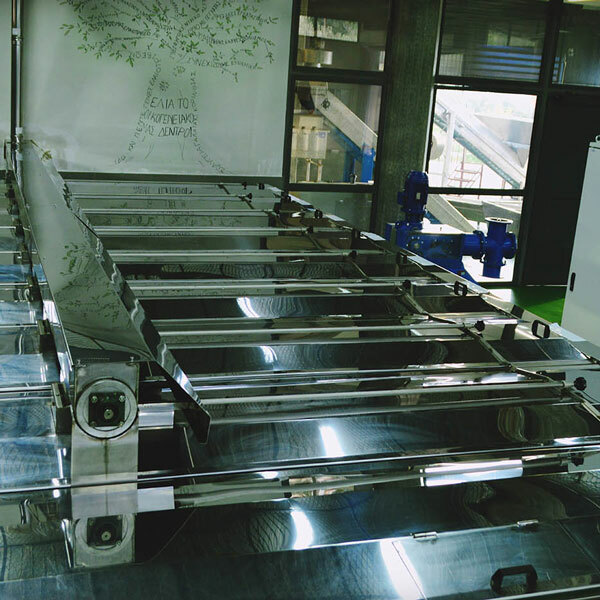 Our olive oil mill implements a Food Management System in accordance with ISO 22000:2005 in the production process of olive oil. Our company is also certified for Compliance to Council Regulation (EC) No 834/2007 (as it has been amended and is valid today) on extraction process of organic olives and storage & trading processes of organic extra virgin olive oil by accredited Inspection and Certification Organization of Organic Products. 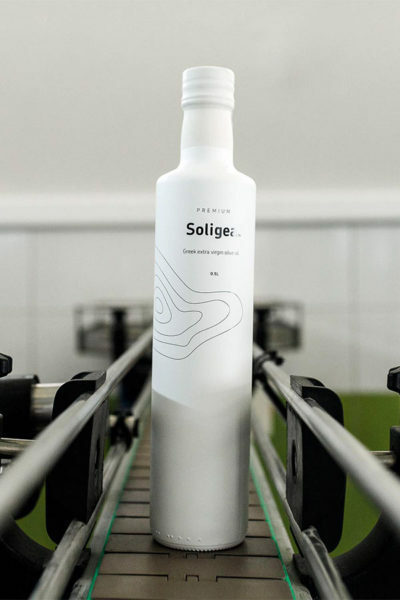 The packaging unit facility is situated next to our olive oil mill, which gives us the opportunity to transfer our passion and love to our consumers’ table. 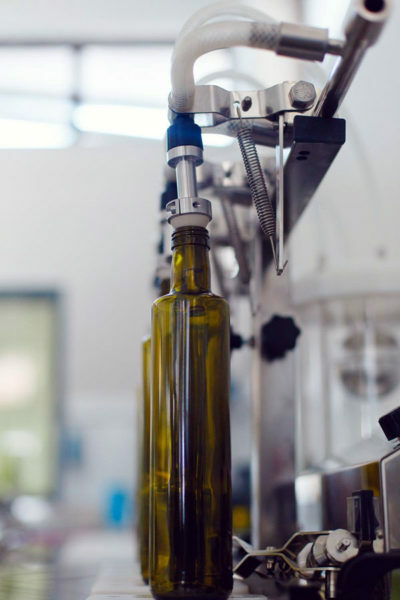 After production at our olive oil mill, the extra virgin olive oil is transported to the packaging unit where it is stored in stainless steel tanks (under absolutely controlled conditions) for as long as required. 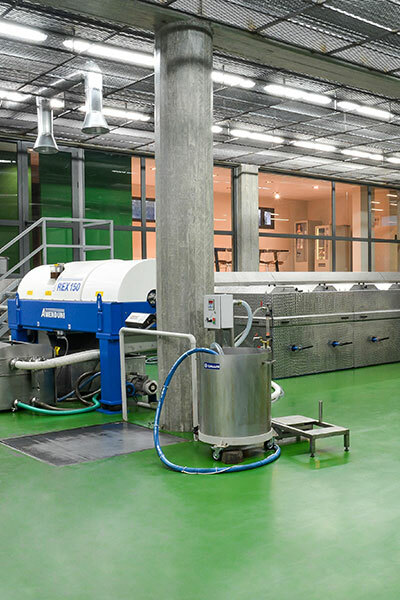 In addition to tanks and other storage areas, the packaging unit includes two semi-automatic bottling lines (a production line to fill glass bottles and another one for tin canisters). 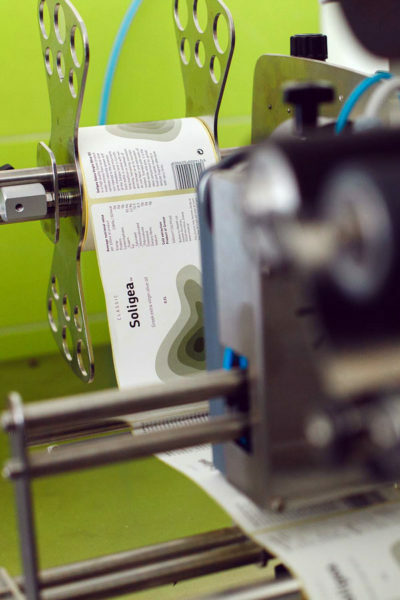 Our packaging unit implements a Food Management System in accordance with ISO 22000:2005 in the packaging process of olive oil. Our company is also certified for Compliance to Council Regulation (EC) No 834/2007 (as it has been amended and is valid today) on storage, trading & packaging processes of organic extra virgin olive oil by accredited Inspection and Certification Organization of Organic Products. The handling and storage of olives in the period between harvesting and milling is critical for oil quality. Avoid mechanical damage to the olives. Control of the time-temperature relationship. For olive transportation and storage, bins should be used. Strictly avoid putting the olives on the floor or in sacks. Olive cleaning is carried out in two steps. In the first ‘separation’ step, particulate foreign materials are removed by sifting, vibrating screens and air blowing of leaves. In the second ‘washing’ step olives are shaken into a washing basin and finally rinsed with clean water. Removing leaves, as well as pieces of wood, small branches, stones, damaged olives and other particulate material that may have been accidentally collected with the olives. Washing dust and soil from the olives. 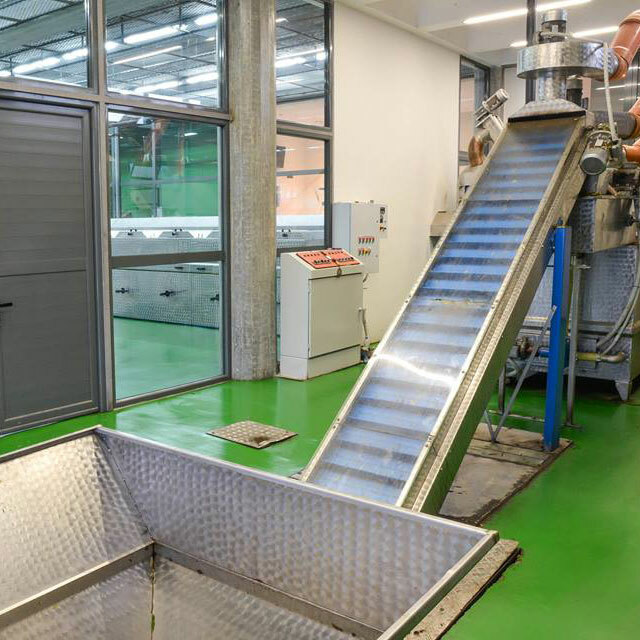 The aim of milling (by single-grid hammer mill) is to reduce the olives to a homogeneous paste by breaking the pits, skin and pulp cells and the vacuoles containing tiny droplets of oil. The oil flowing freely from the vacuoles can then be separated from the water and the solid constituents. The olive paste is a semiliquid mixture of two different types of solids (rigid pit fragments and soft fleshy parts from the pulp and skin) and two types of immiscible liquids (water and oil). Complex physical and biochemical phenomena take place during malaxation with critical effects on the extraction yield as well as on the nutritional and sensory quality of the oil. The aim of malaxation is to make oil separation easier in the subsequent centrifugation steps. In the malaxing operation, time-temperature conditions should be chosen to maximize the desired and minimize the undesired effects. Coalescence of the oil increases with the increasing in the temperature. Diffusion of substances from the aqueous to the oil phase is also accelerated by an increase in temperature. Increase in the vapour pressure of the volatile compounds causes some loss of aromas. The ‘insoluble solids phase’, consisting of organic semisolid components and the woody fragments from the pit shells. It is 25–30% by weight of the olive paste, with 75% pit fragments and 25% cell wall fragments. The ‘aqueous phase’, consisting of water and water-soluble components (salts, simple sugars, simple phenolics and so forth). 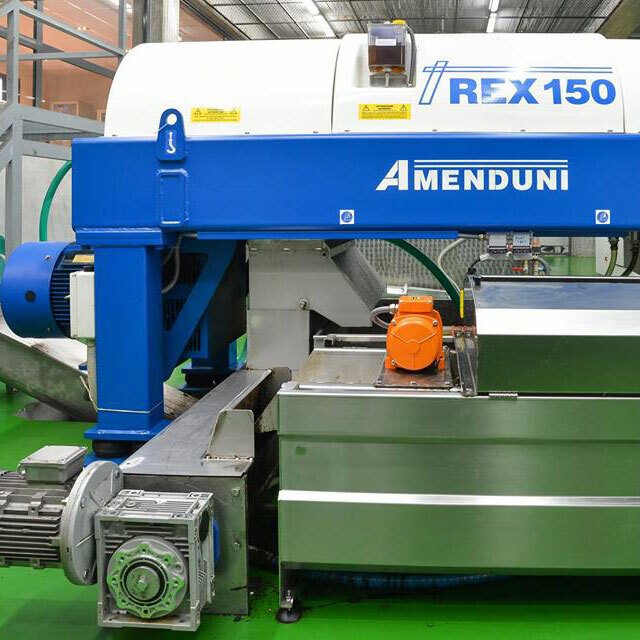 It is 50–60% of the total paste weight, with 92–95% water and 5–8% soluble solids. The ‘oil phase’ consists of 97–99% triglycerides and 1–3% minor components, the latter being a complex mixture of lipophilic, hydrophilic and amphiphilic components with critical roles in sensory and nutritional quality. It is estimated to be 10–23% by weight of the olive paste, depending on cultivar and fruit maturity. 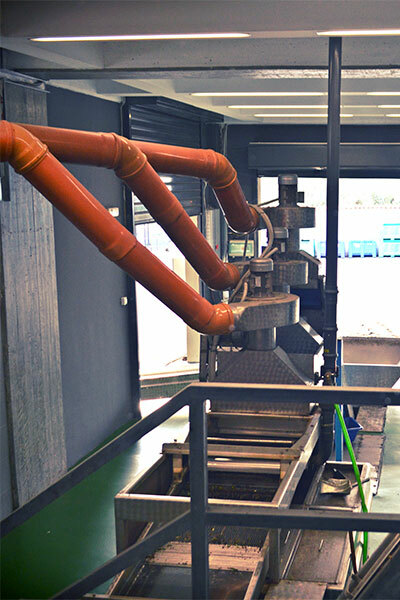 The most important objective of the separation process is to recover as much oil as possible from the olive paste. 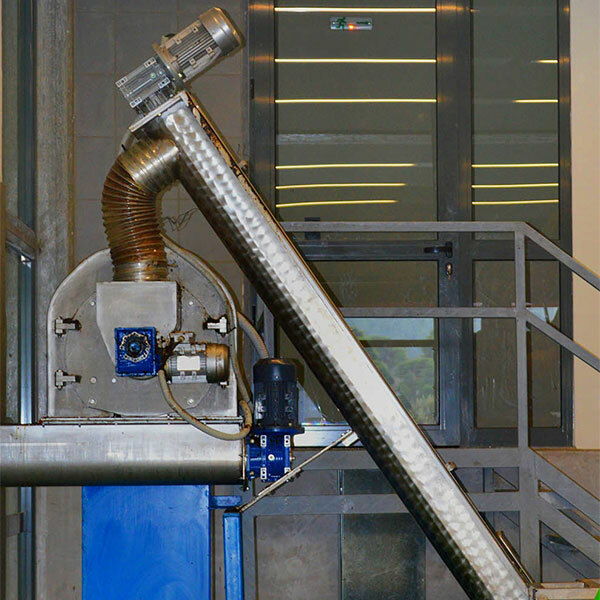 The first centrifugation step is carried out with a two-phase decanter in which the oil – the aqueous – and the insoluble solids phases are separated. The insoluble solids and vegetation water are discharged together from the decanter as semi-liquid slurry. 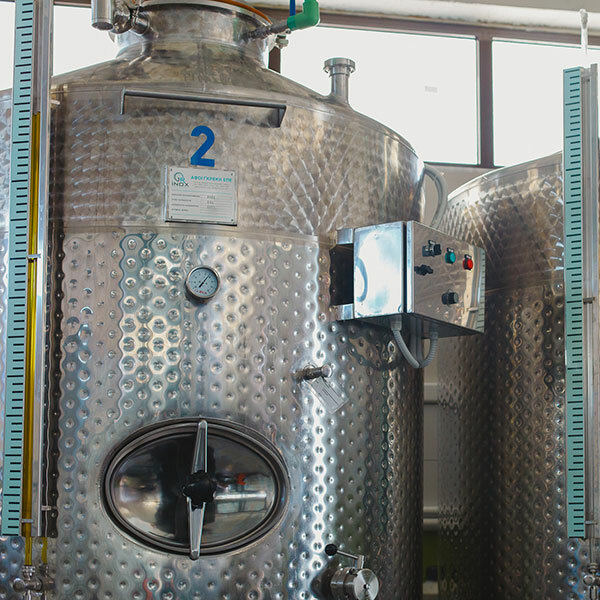 The oil phase must undergo a second finishing centrifugation for the final removal of water and dispersed solids. 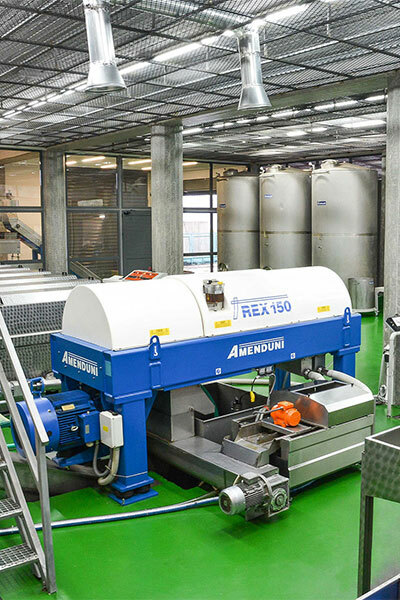 Some water is added to improve the centrifuge performance in the oil separation and cleaning. The final product of this centrifugation step is clarified oil, while solid impurities and residual water are discharged as waste. 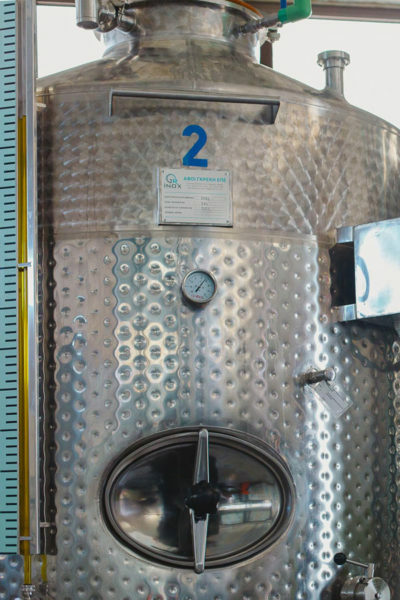 Storage is critical for maintaining the quality of extra-virgin olive oil. Presence of water and organic residues in the oil (cloudiness and deposit). Lack of hygiene in the oil environment and exposure to contaminated atmosphere. Mechanical stress during transfer, pumping, transportation.